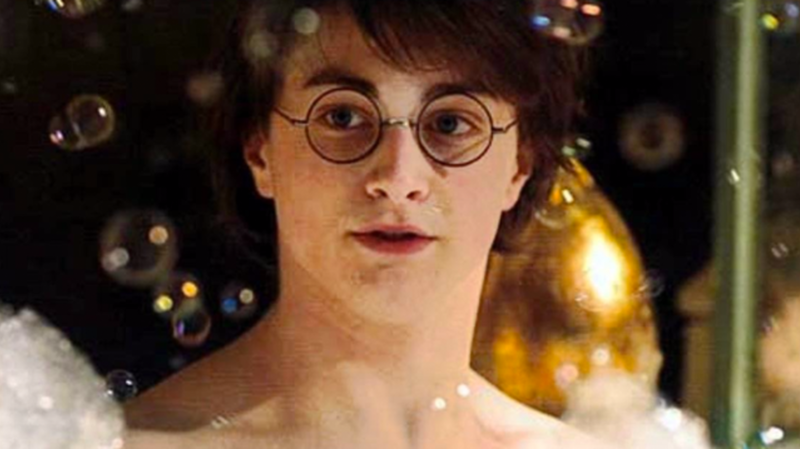 Bath time and the Harry Potter franchise are no strangers; from bath bombs to rubber duckies, there are plenty of ways to incorporate a little magic into your tub routine. Now you can get a whole set of bubble bath bottles dedicated to J.K. Rowling's world of wizarding. Etsy shop TeaSoapBooks sells fragrant bubble bath soaps that are based on key elements from the books and movies. The five current scents are Butterbeer, Amortentia, Pumpkin Juice, Elixir of Life, and Polyjuice Potion. Witches and wizards looking for some relaxation can buy a single 8-ounce bottle for $10, or for more extreme bathers, a set of five 8-ounce bottles sells for $48. If you want to try them all but don't need that many suds, you can also get all five scents in 2-ounce bottles for $15. Each bottle is carefully prepared by hand and has ingredients meant to conjure up certain moments from the franchise. For example, the Butterbeer smells like vanilla, nutmeg, and butter, while Elixir of Life has white tea blended with light floral scents. For more literary bubble baths, the store also sells a number of book-themed scents. The dreary Wuthering Heights is recreated as a lavender green tea, while the whimsical Alice in Wonderland smells like sparkling rose tea.